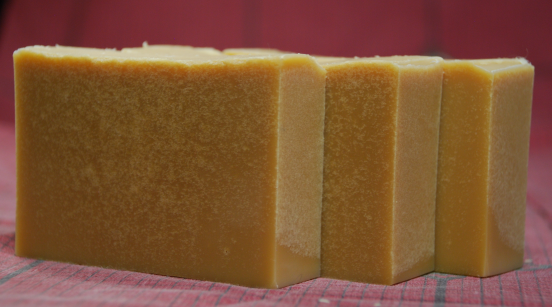 All of my soaps are homemade and hand-crafted using the old-fashioned cold process method. 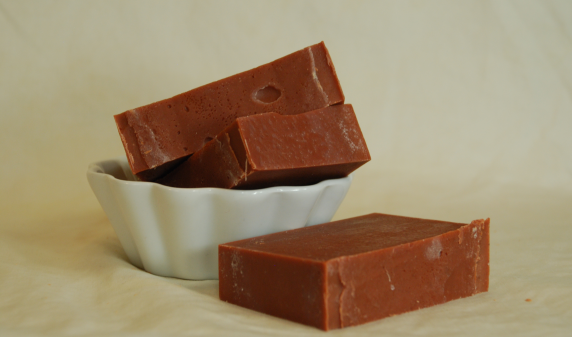 I use all natural vegetable oils, such as coconut, olive, almond, cocoa, and shea. 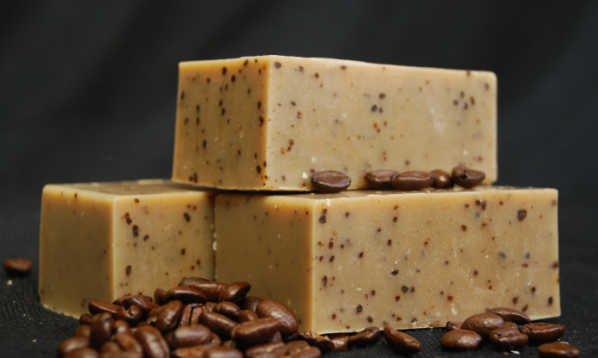 Many of my soaps also contain a variety of additional ingredients that are great for the skin. 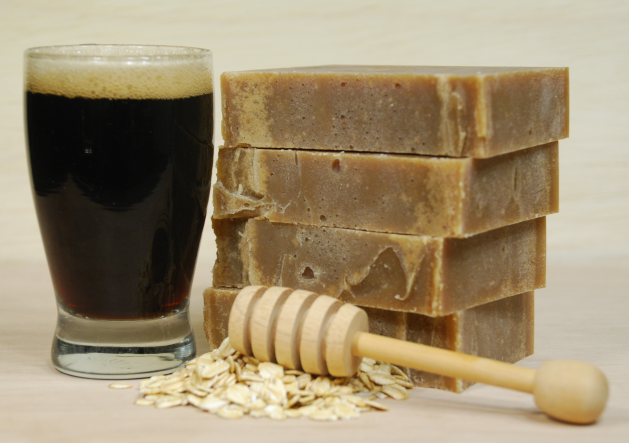 From nourishing ingredients like milk, oatmeal, and honey, to exfoliators like coffee and wheat bran. 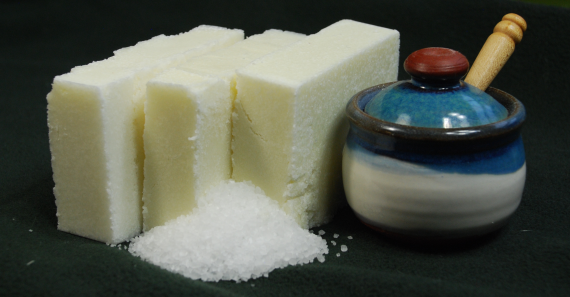 The end result is soap that is gentle, moisturizing, and cleansing. 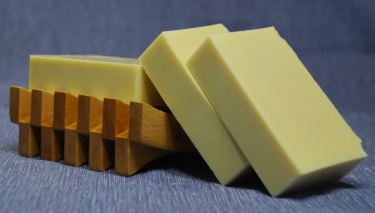 I will be selling my soap at the Roaring Mouse Creative Arts Studio on Saturday, December 8th from 10am to 3pm. At this time, I do not sell online. Please if you wish to purchase bars.